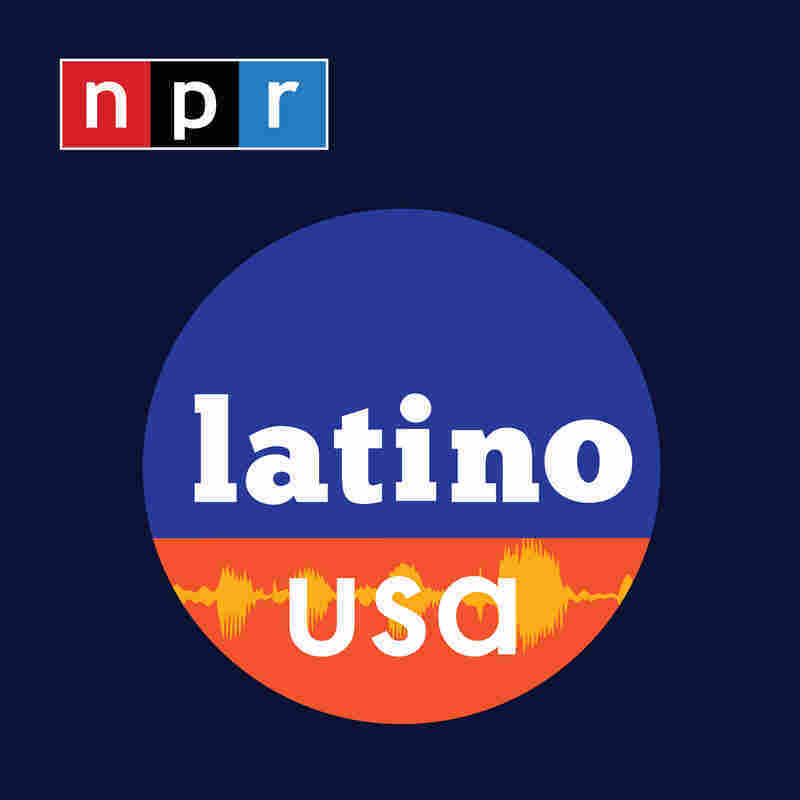 A Day at the Bodega : Latino USA This week, we spend a day in a bodega in Washington Heights, NYC — home to one of the biggest Dominican populations in the U.S. We uncover stories about nutrition, migration and community. This week, we spend a day in a bodega in Washington Heights, NYC — home to one of the biggest Dominican populations in the U.S. We uncover stories about nutrition, migration, community and the slow threat of gentrification. 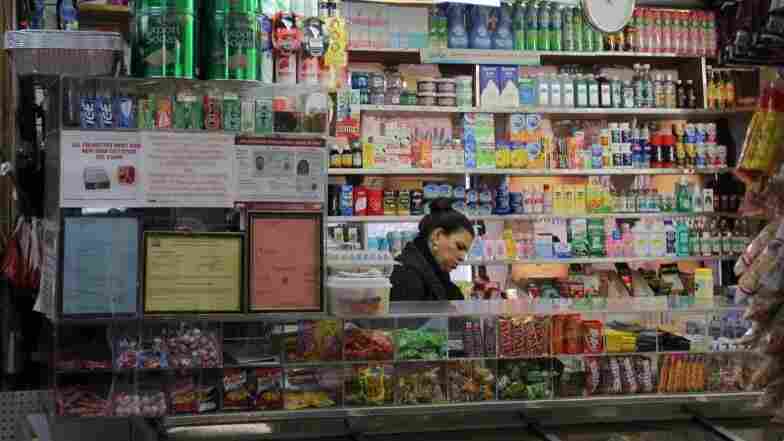 This week, we spend a day in a bodega in Washington Heights, NYC — home to one of the biggest Dominican populations in the U.S. We uncover stories about nutrition, migration and community.